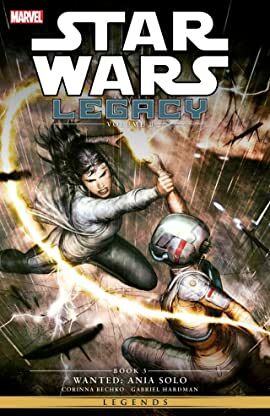 Collects Star Wars: Legacy (2013) #11-15. Ania Solo is charged with the murder of an Imperial Knight! Now she's a wanted criminal, and even her pals Sauk and Imperial Knight Jao Assam are wary. 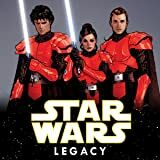 Before Ania can explain, their ship is compromised, the friends are separated, and Ania is captured by one bounty hunter, while another is in pursuit!